We are always pleased to welcome the business community at Grays Court. Make use of our flexible room hire with a choice of layout and catering facilities. Workshops and training sessions can be delivered with theatre style seating, or choose a more traditional boardroom setting. Allow our catering team to take care of your every need. From specialist tea and coffee options to an evening dinner; we will keep your delegates feeling refreshed and focused on the work ahead. 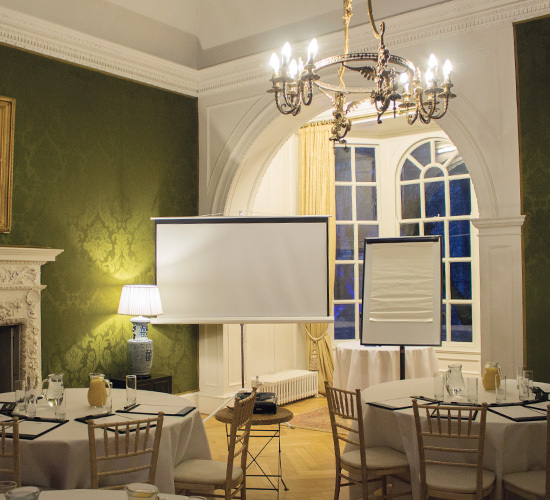 Seat up to sixty industry experts in a theatre layout in the Sterne Room, with vistas over the courtyard and garden. Alternatively we can accommodate for up to 40 delegates cabaret-style or 20 delegates in boardroom. 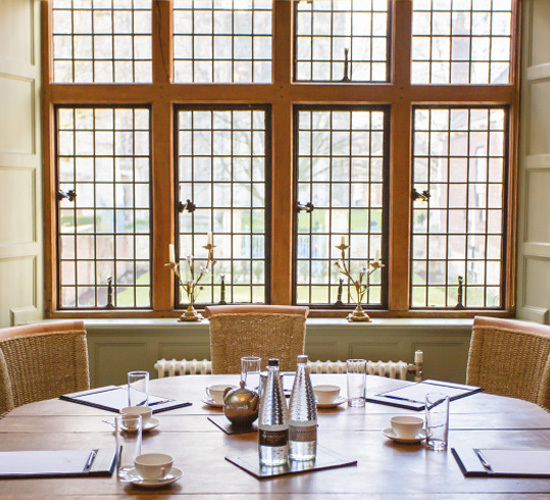 With striking views over York Minster and its gardens, up to 16 delegates can be seated around our oak boardroom table. 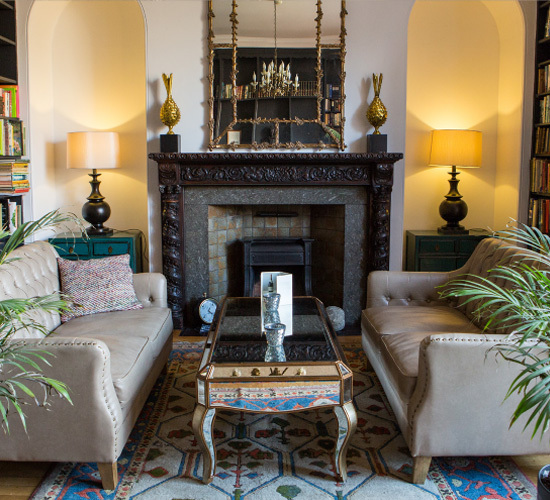 Also ideal for smaller groups for private dining – either business or leisure – or a classic afternoon tea. A fantastic space for networking events or product launches, invite up to 100 professionals to mingle and enjoy drinks and canapes, or morning refreshments. Plan a confidential meeting or interview in our comfortable Library. Informal soft seating and coffee tables make it a relaxed setting in which to do business. 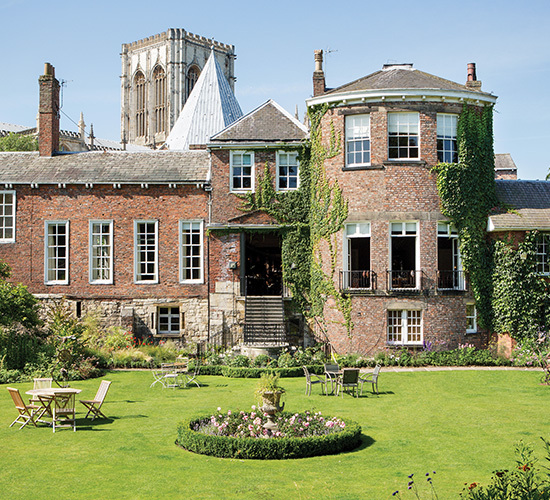 Overlooked by the medieval bar walls and planted in keeping with the history of the house, our landscaped garden provides a perfect setting on a balmy summer’s day. Workshops and training sessions can be delivered with theatre style seating, or choose a more traditional boardroom setting. 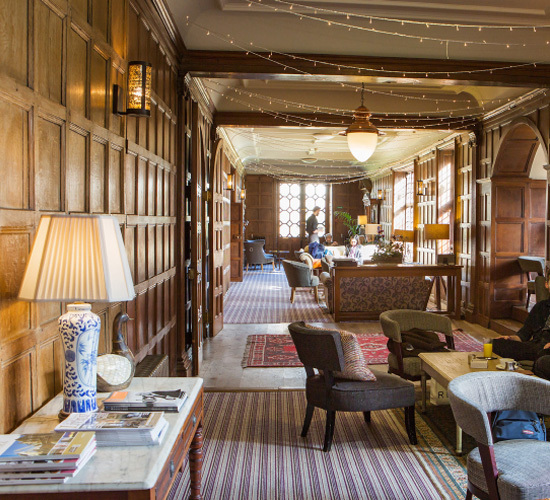 If using Grays Court for a two day conference, our stylish and comfortable bedrooms are available to provide your guests with a great night’s sleep before they start again the next day. We only use this information to do internal planning based on these user demographics, interests and behaviors to better understand and serve our users as a whole. We are not responsible for any external website’s usage of Cookies. You can disable all Cookies in your browser settings.